Students will work on projects to learn about the fundamentals of Simple Machines like Wheels, Pulleys, Wedges, Levers, Inclined Planes and Screws. A simple machine is anything that uses one of these tools to make work easier. Simple machines are the foundations of all other complex machines. 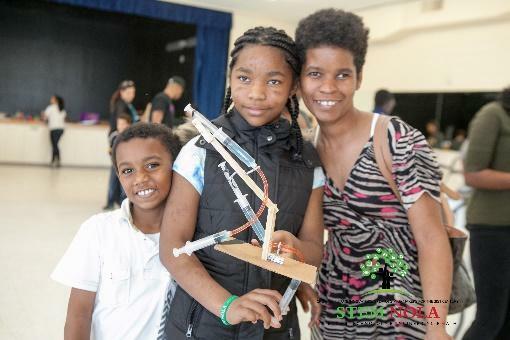 Students will end the session by building their own simple machine like a catapult form provided materials. 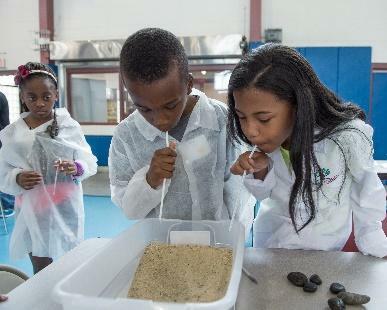 Students work on experiments and projects related to the environment, erosion, wetlands, and coastal and flood protection. 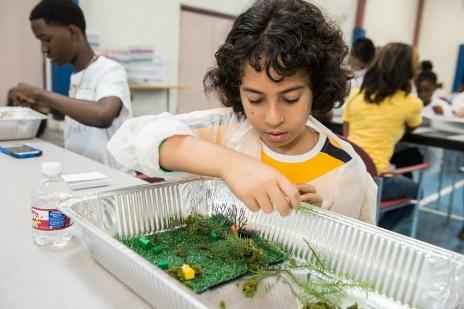 Students will enhance their understanding about the environment and natural hazards like flooding and coastal erosion while working together to perform basic environmental science experiments and by planning and implementing scientific and engineering solutions to hypothetical real world challenges. Students learn about nature and materials not just by observing them but, more importantly, by using material created or found in nature. 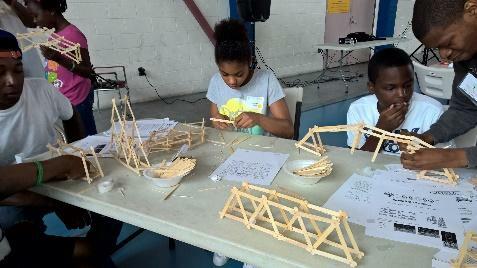 In groups and individually students will experience the design process as they manipulate and test materials, build flood protection structures (levees), and select and use different materials (clay, sand, straw, etc) suitable to the challenge at hand. Students will find that the strength and stability of water protection structures in their community are linked to the properties of the materials used and to the particular way the materials are configured, applied and joined. 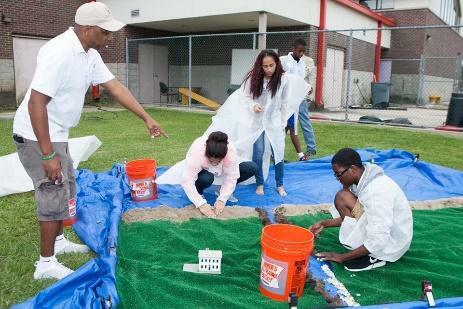 Students will learn about flooding and levees, and specific methods engineers use to prevent this natural hazard from becoming a natural disaster like during Hurricane Katrina. AMAZING STRUCTURES: Buildings, Bridges and Towers! People have been constructing buildings, bridges and towers since the beginning of time that can support a load (weight) and provide all type of support for transportation, communication, oil production, vertical high-rise living, cranes and scaffolds. A structure is a form that keeps it shape under a force like weather and/or gravity, and is everywhere, both natural and man-made. 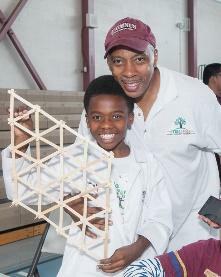 Students will construct buildings, bridges, towers and geometric structures made of different materials. 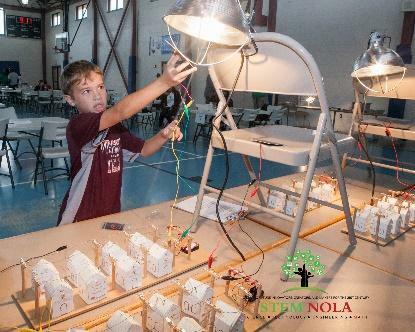 By learning how to build different type of structures, students will learn how engineers work and what goes into designing and building complex, but necessary structures that are used by people every day. Students will use everyday items, such as, Popsicle sticks, toothpicks, straws, pipe cleaners, marshmallows, gumdrops and playing cards to build amazing structures. 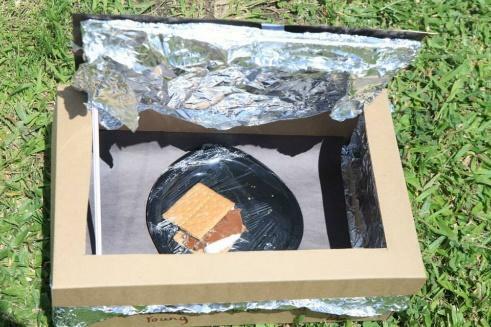 Students will learn the different types of forces, which act on all type of structures. Engineers design all structures with enough strength to withstand forces or loads, like tension, torsion and/or compression that will be placed upon them by nature or man. 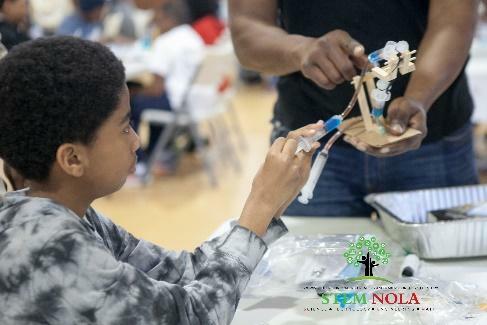 Students will work with STEM Professionals and college students on projects to learn about the principles of Force and Motion, including the Newton Laws of Motion, drag and friction. 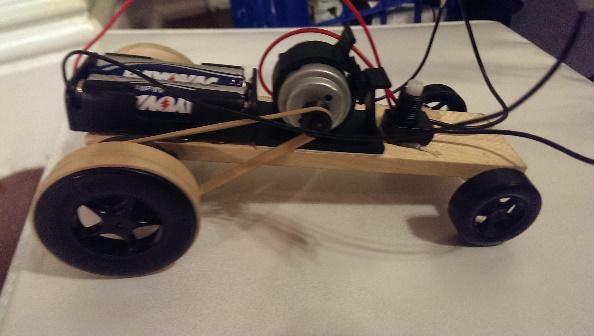 Students will design, build and test their own car using experimentation and investigation. 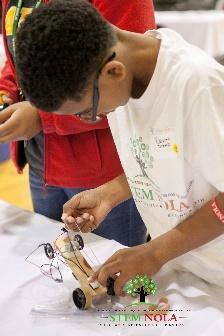 They will make electric, gear, rubber band or wind powered cars based on their grade level. 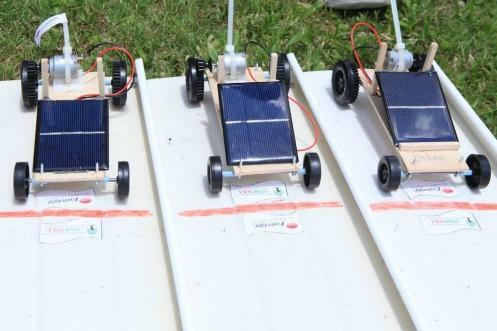 They will learn about Newton Laws of Motion by participating in hands-on activities that demonstrate the how and why vehicles move, continue to move or come to a rest (stop). The day will end with students designing, building, testing and racing their own car in a competition! Students will work with STEM professionals and college students on projects to learn about the principles of oil mining. 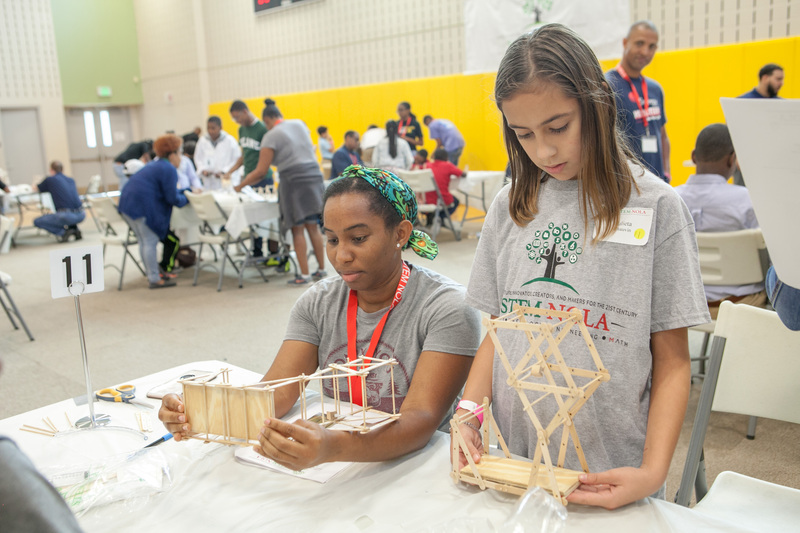 Students will design and build a model oil derrick from straws or toothpicks that will sustain the greatest load for its mass. Students will receive an introductory talk on structures within the petroleum industry and see pictures of different structures. They will see the geometric shapes that are best for construction like triangles, tetrahedrons and cylinders, which are the geometric shapes, which offer the most strength under the weight of stress. The students will work in groups of 2 or 4 for this activity. Models will be judged by their strength to mass ratios, defined as the critical load of the model divided by its mass.